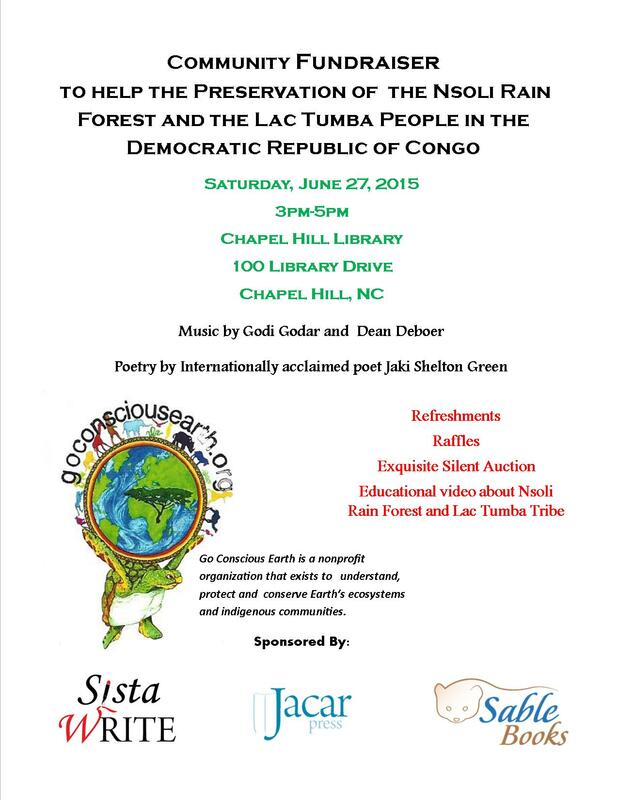 Join us on June 27th for a fabulous poetry reading by the inimitable Jaki Shelton Green, hear music by Godi Godar and Dean Deboer, and attend the silent auction to raise money for Go Conscious Earth and the Nsoli Rain Forest and the Lac Tumba people of the Congo. Please visit goconsciousearth.org to learn more about this organization’s efforts to save the Nsoli Rain Forest and the Lac Tumba, and how to make a financial donation. 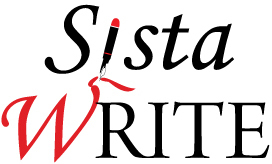 Enter your email address to to join our mailing list and receive news of retreat opportunities!